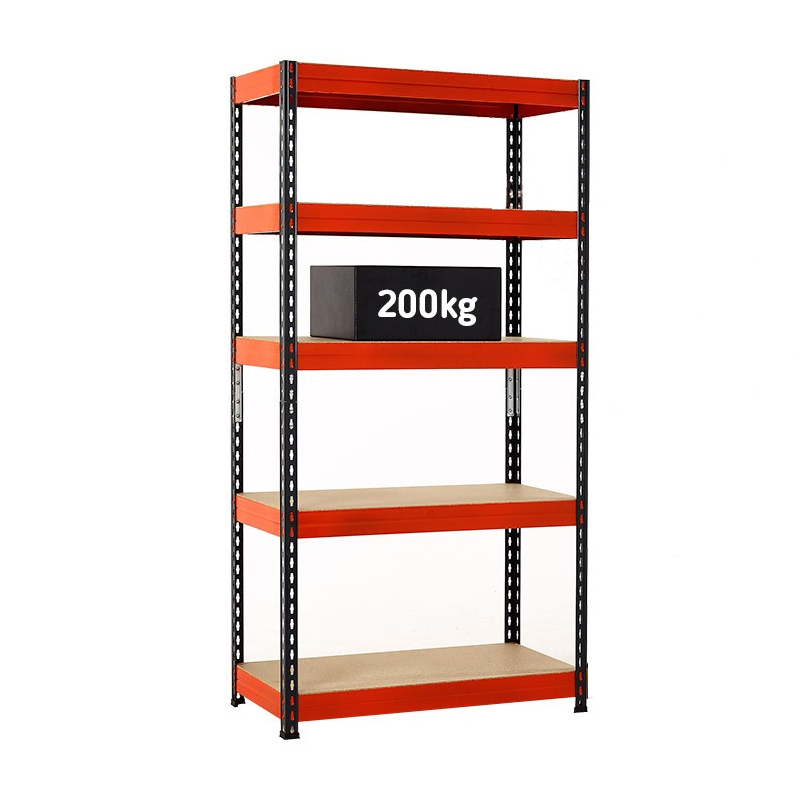 Our metal racking provides a versatile storage solution and is ideal for storing stock and supplies at trade shows and events. The unit is fast and easy to assemble as it all simply straps together requiring no bolts or tools. This is a large silver storage cupboard with double doors. Ideal for use at exhibitions and events, ..